Our perfume sprays are well known for its exotic fragrances and long lasting. It comes in various flavors and blends according to moods. 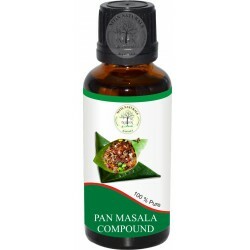 We are the manufacturer of best quality perfumes for Paan Masala which gives a great taste and unique flavor. 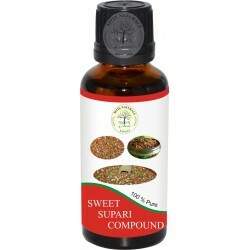 We have the best quality compound for sweet supari and mouth fresheners which have a great taste with unique fragrances.